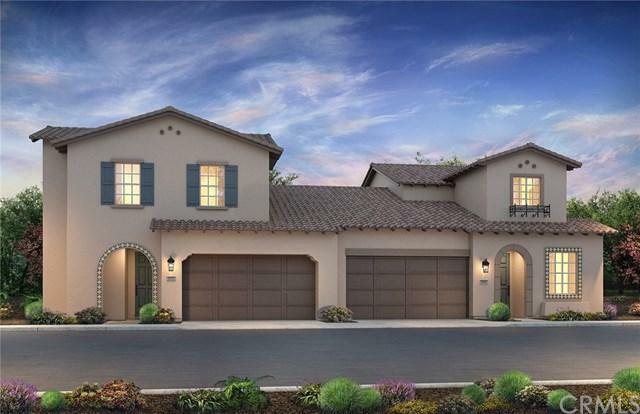 Live the Monarch Dunes lifestyle! 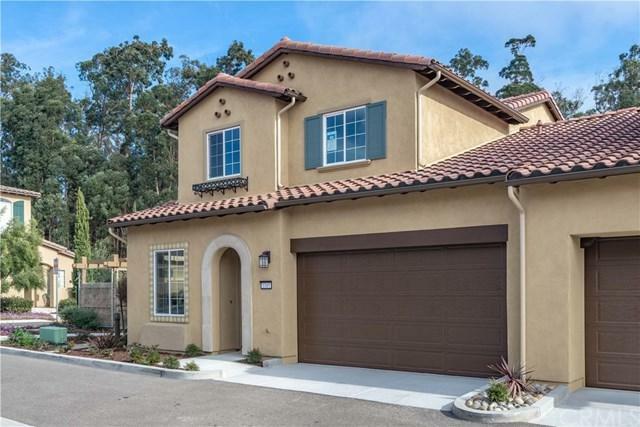 This 3 bedroom 2.5 bathroom is part of the Monarch Ridge Collection at Trilogy Monarch Dunes, the premier Resort Style community on the Central Coast. 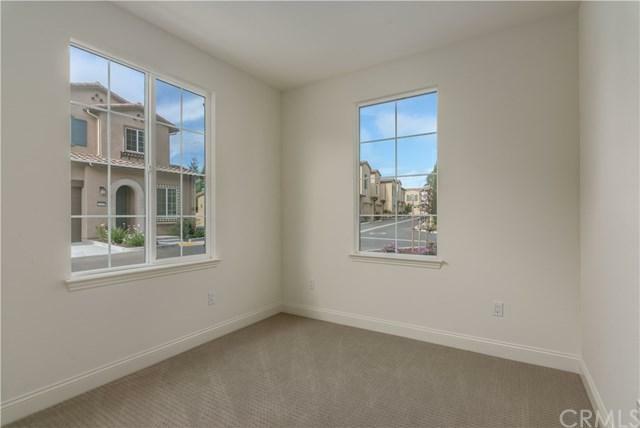 Experience easy living at its finest with this low maintenance home while you enjoy all the amenities Monarch Dunes has to offer. Three restaurants for dining, a full spa for wellness, along with tennis and bocce courts and a full range of fitness classes held within the private fitness center will give you the freedom to choose how you spend your days. Spend a quiet afternoon with a charter club or enjoying a book in the private Exploration Lounge before a wine pairing dinner at Adelina's Bistro in the evening. 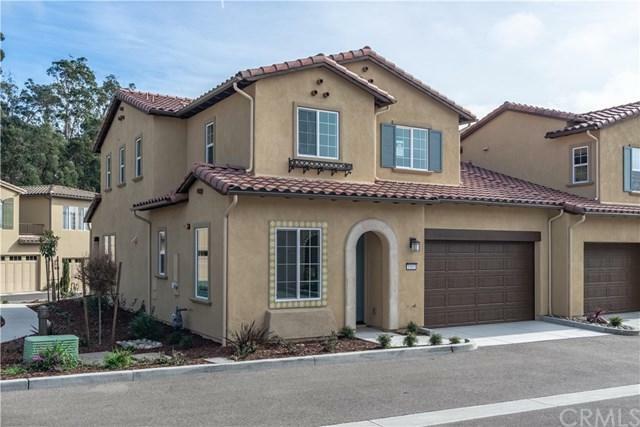 Sales: Shea Homes+- Marketing Company (DRE #01378646); Construction: Shea Homes, Inc. (CSLB #672285).